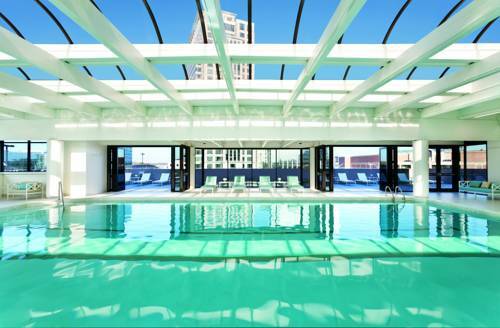 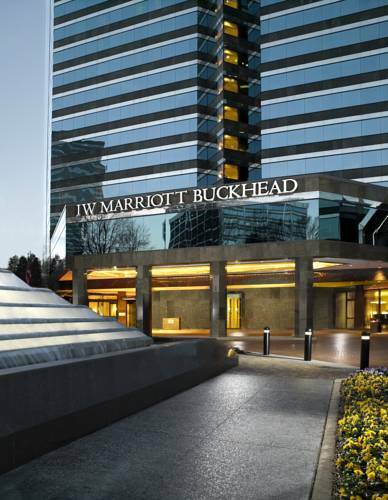 If you’re going for a holiday, what better place is there than Atlanta? 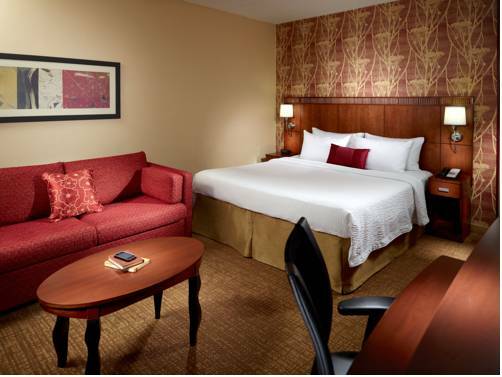 Continuous caffeine highs are possible with the coffee brewer in your room; you can microwave food at Doubletree with in-room microwaves. 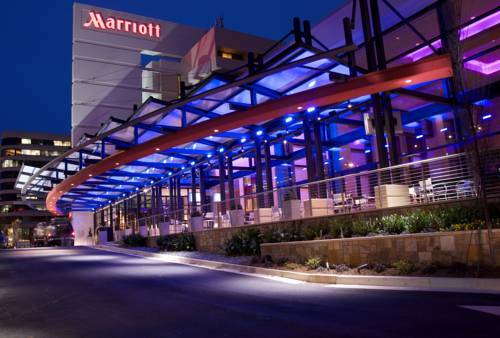 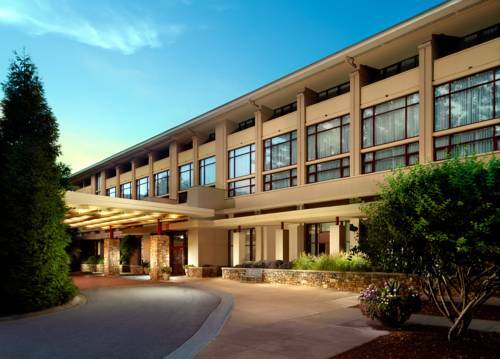 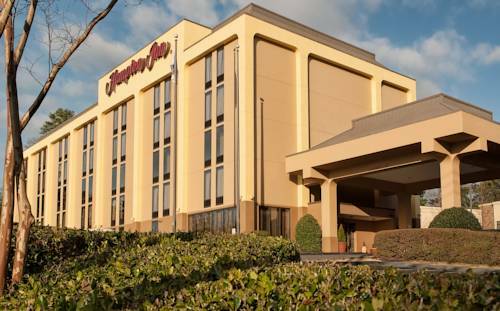 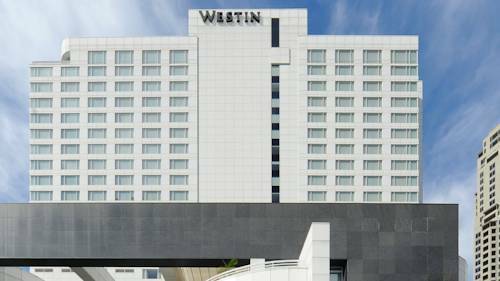 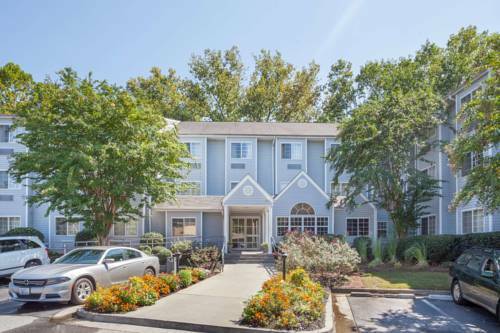 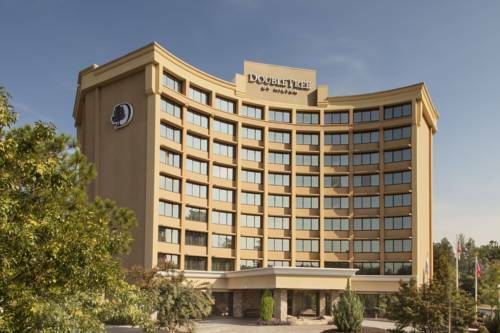 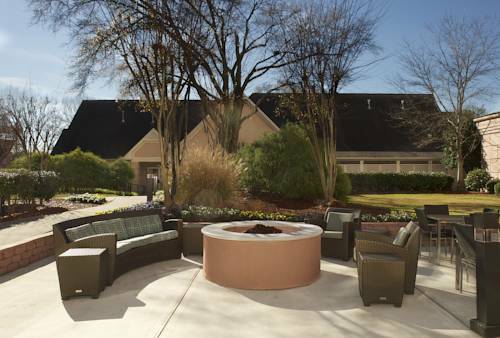 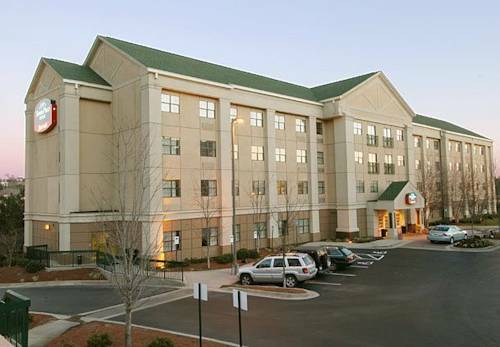 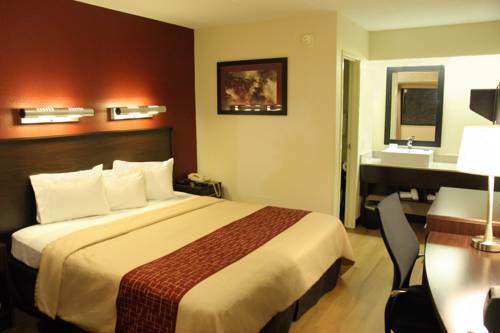 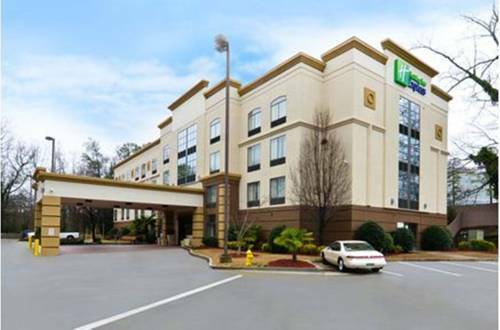 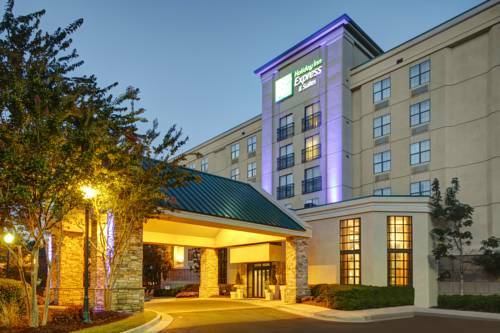 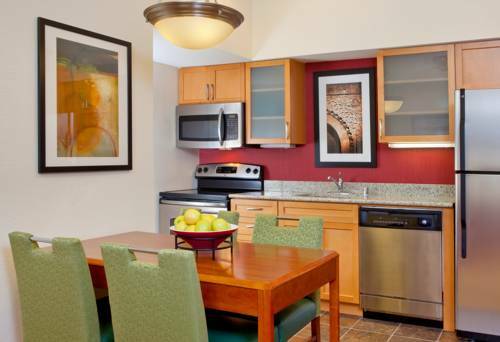 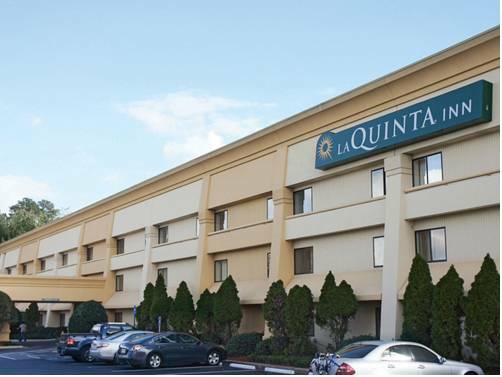 These are some other hotels near DoubleTree By Hilton Atlanta North Druid Hills - Emory Area, Atlanta.